재스민 속, 재 스민 and 알라딘. 알라딘. 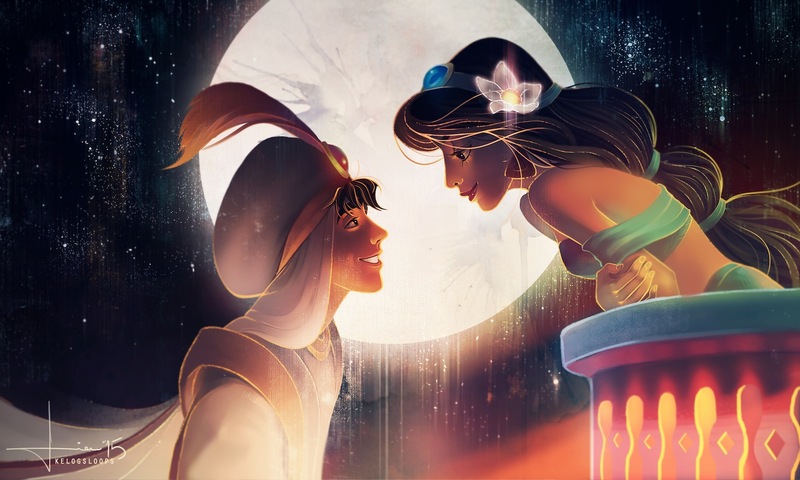 HD Wallpaper and background images in the Disney's Couples club tagged: photo aladdin jasmine disney 1992 animated film. This Disney's Couples fan art contains 분수.